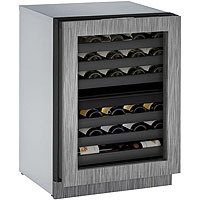 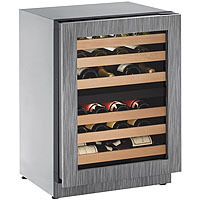 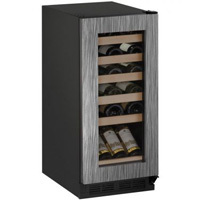 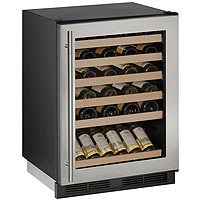 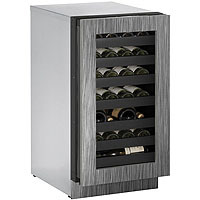 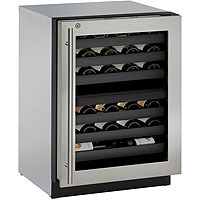 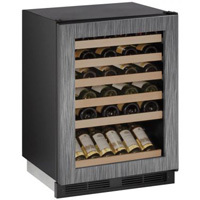 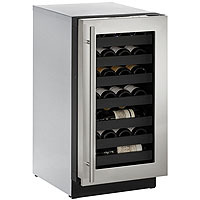 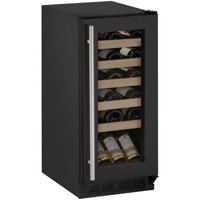 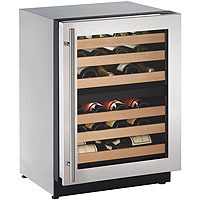 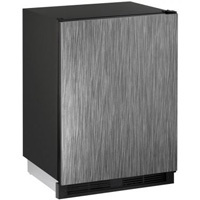 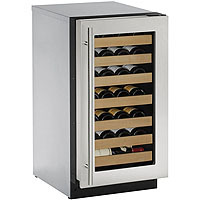 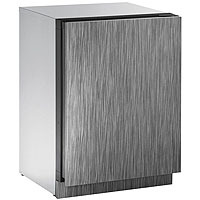 For the best Wine Cooler Refrigerators in the business, go with the names you trust, Beverage Factory and U-Line! 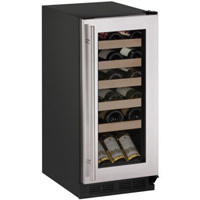 These awesome Wine Cooling Refrigerators and Units from U-Line are the perfect thing for your Wine Storage and Chilling needs. 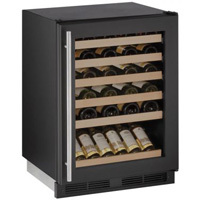 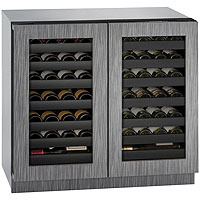 Whether you need a 24 Bottle Storage Center, a 48 Bottle Wine Cellar or something else, Beverage Factory's got everything you want and U-Line's got the quality you need. 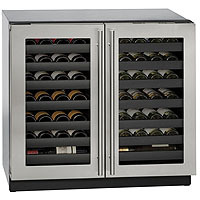 Don't take chances with your Wine Refrigeration and Storage! Go with the leaders in the industry and get the best from U-Line and Beverage Factory!